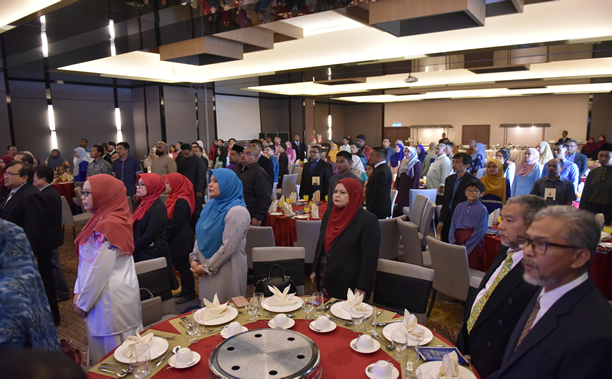 In conjunction with UTM 61st Convocation, UTMSPACE successfully held a Dean’s and Prize Award Ceremony on November 9, 2018 at Hotel Impiana, Senai Johor Bahru. 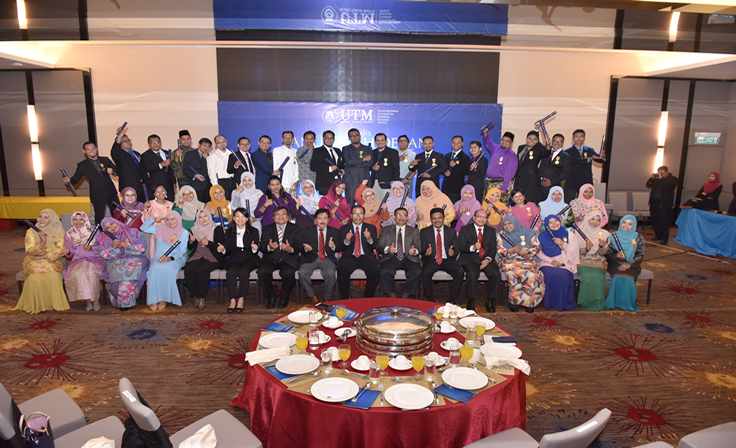 A total of 70 Diploma and Bachelor’s Degree students were honoured for their overall highest achievements. 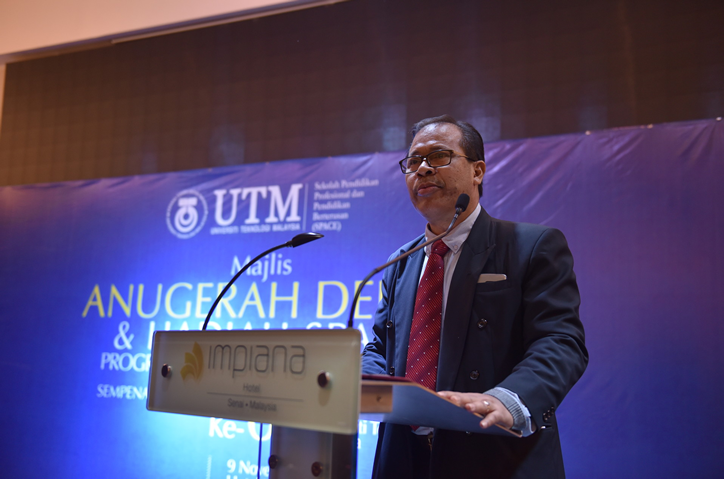 The event was graced by the dean of UTMSPACE, Prof. Dr. Othman Bin Che Puan, UTMSPACE management experts, and family members of graduates. 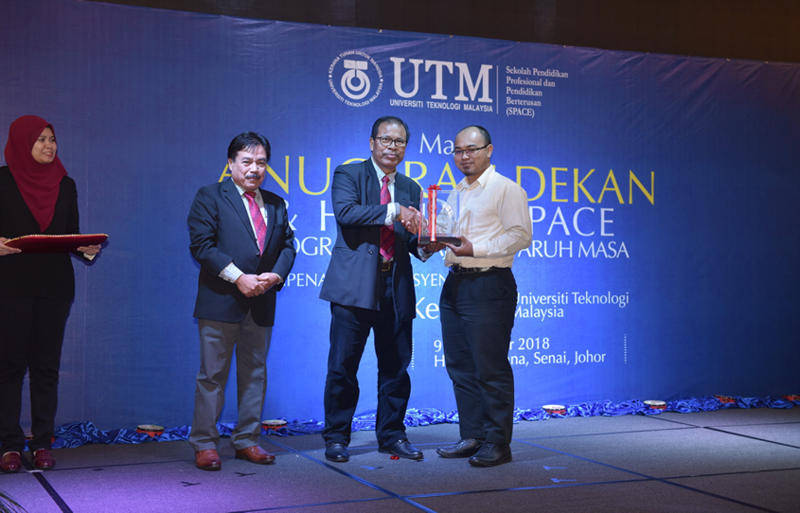 1) The UTMSPACE Dean Award. A total of 49 graduates have received this award. 2) The SPACE Academic Award. A total of 21 graduates have received this award. For the highlight of the event, the Vice Chancellor Award was the most awaited award which goes to Muhammad Hafiz Bin Kamaruzaman a Bachelor of Computer Science (Software Engineering) graduates. 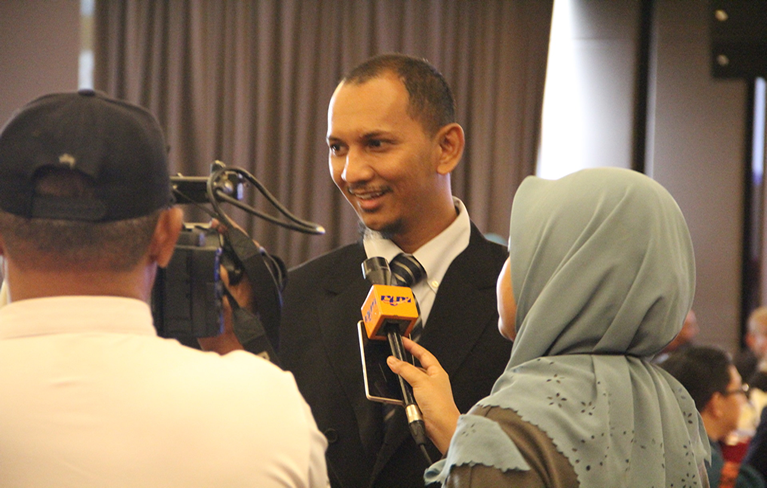 He originally from Muar Johor has earned a CGPA of 3.89 and being named as the best student for overall achievements.